Create a resumé that does the job! Stop simply clicking 'apply' and hoping for the best. 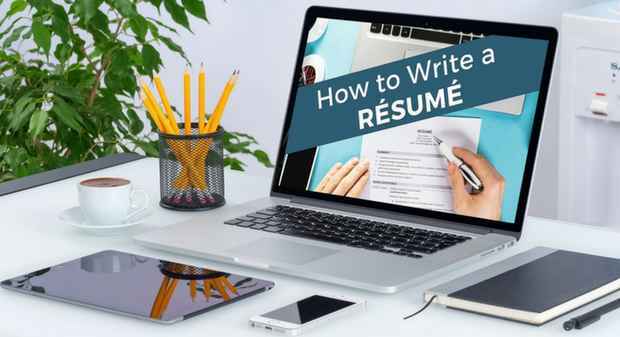 This course will guide you every step of the way to create a resumé and cover letters that will impress recruiters and hiring managers so they pick up the phone and call you for an interview. Why wait? Create a resume that makes recruiters and hiring managers take notice today! Jane Jackson is a Career Management Coach, and specialises in helping her clients create their dream careers. Over the past 18 years, Jane has coached over 3,000 professionals to successfully secure new and satisfying roles. And, having successfully navigated numerous personal and professional transitions in her own life and career, Jane knows what it takes when it comes to attracting the attention of potential hiring managers. 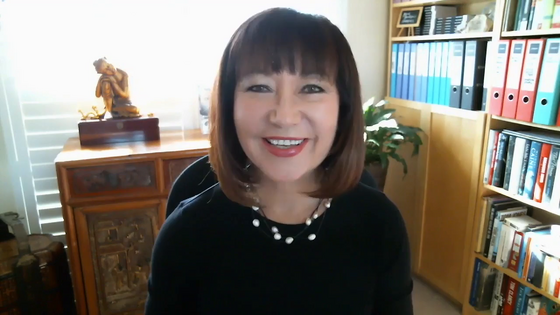 With a background in Public Relations, Airlines, Health & Fitness, Education and Coaching, Jane has extensive global experience providing Career Coaching, Resume Writing and Interview Skills training to professionals across the Asia Pacific Region.